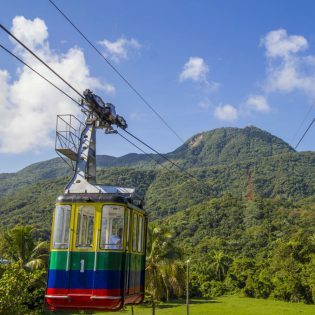 The only aerial tramway in the Caribbean takes you to the peak of the “Isabel de Torres”. 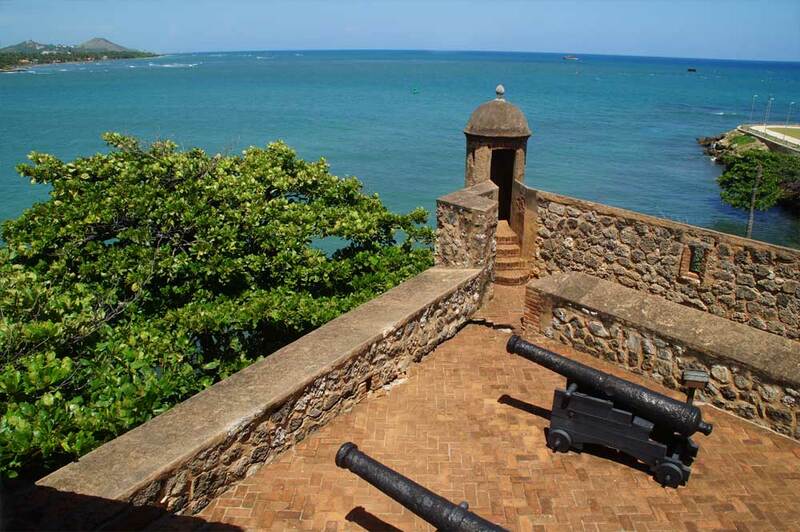 The “Isabel de Torres” is south of Puerto Plata and offers an amazing view of the city, the Atlantic Ocean and the surrounding forest. The aerial tramway was built by the Italian firm Ceretti e Tanfani and used since 1975. 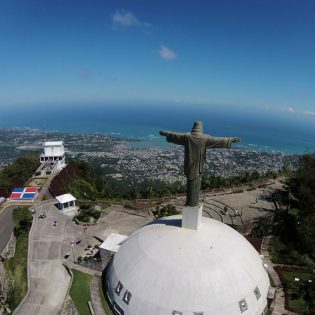 In 1970, a big statue of Christ was built on the peak of mountain “Isabel de Torres”. The Teleferico takes you to this statue of Christ. 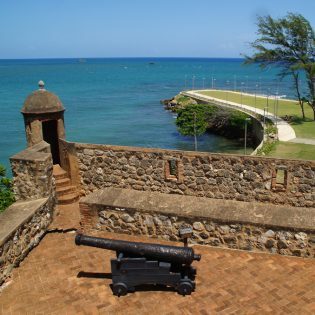 Fortaleza San Felipe is a historical Spanish fort that was built at the haven of Puerto Plata to protect the city, and dates back to 1577. Currently, a historical museum is settled in the fort. 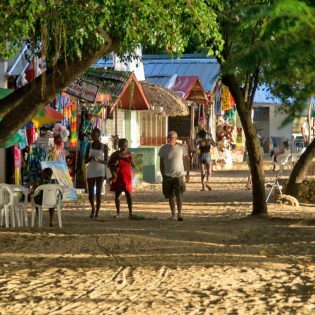 The beach of Sosúa has everything you're looking for: an amazing sand beach with (palm) trees, bars, restaurants, shops, and a coral reef at swimming distance. In short: the perfect place for a beach holiday! Hotel Don Andres is not a resort, but is situated in the middle of the active life of Sosúa and the Dominican Republic. Feel and experience it! 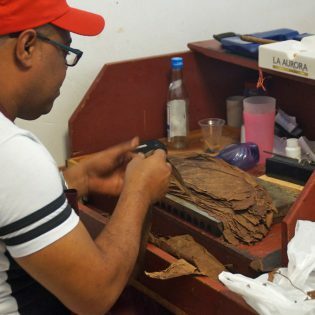 In the area you will find many small-scale cigar factories.  Small entrepeneurs fabricate top quality cigars here, and like to show you this authentic craftsmanship. 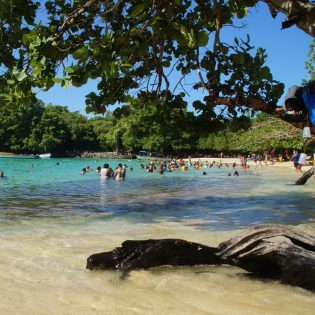 Visit the most beautiful local beaches, where the Dominicans themselves pass their free time with friends and family. 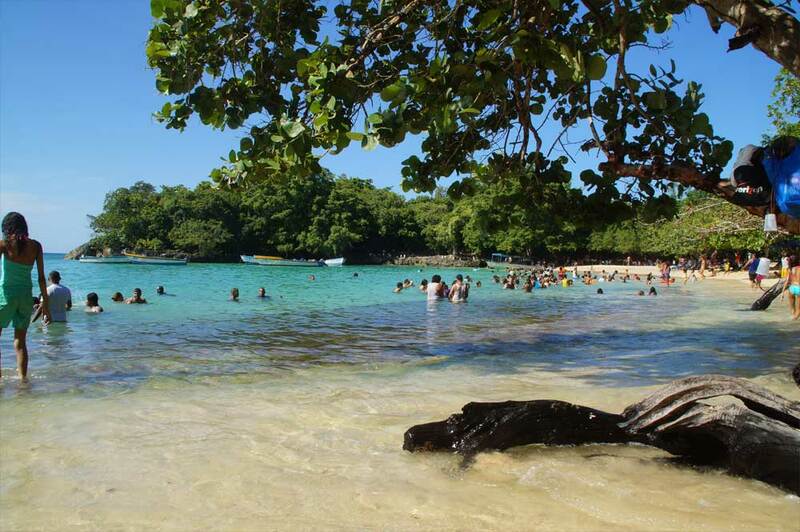 The photo shows the beach Playa Calenton at Rio San Juan. 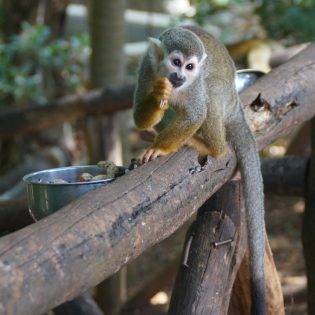 In the 'jungle' between Sosúa and Cabarete is 'Monkey Jungle'. 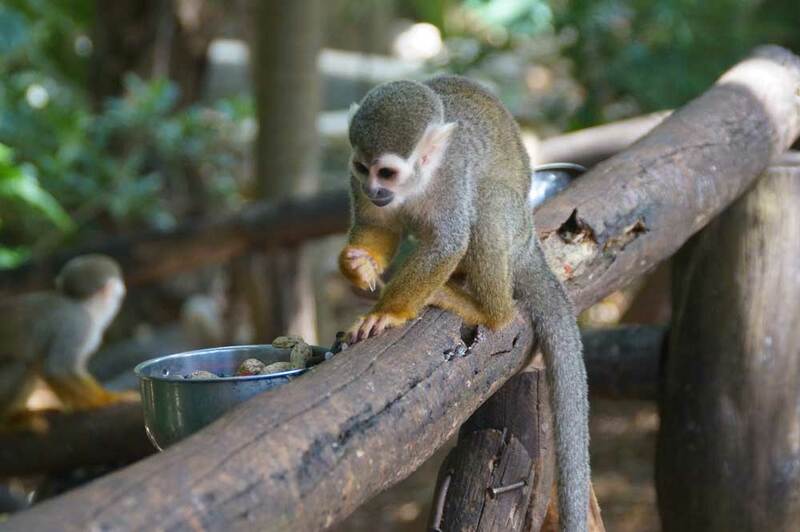 A zoo and initiative of 'The Leon-Laroche Clinics'. 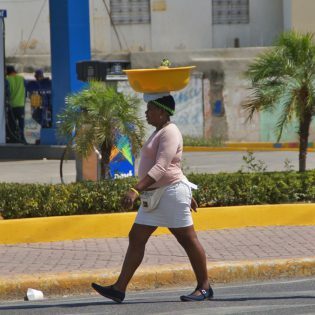 The climate and area make Sosúa thé perfect place to enjoy the Caribbean sun. 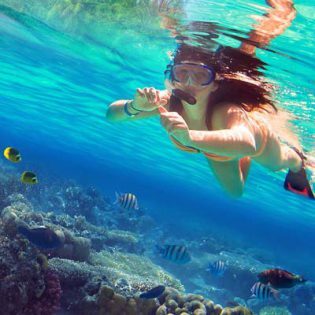 Sun, beach, sea, drink, food, coral reef... simply perfect! Thé perfect place to enjoy the area above ánd below the surface. 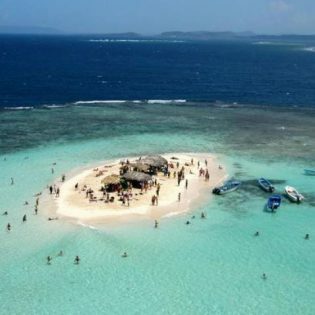 Punta Rusia is the perfect snorkeling place and is a 2.5 hour drive or 30 minute boat trip away from Hotel Don Andres. 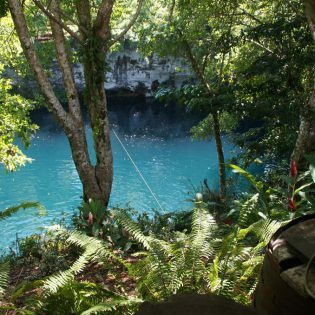 The DuDu Blue Lagoon at Cabrera, 2 beautiful clear blue lakes that can be swum in. 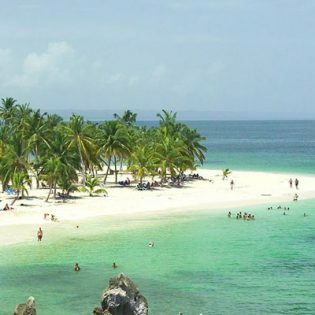 Samana is a peninsula situated in the east of the Dominican Republic. 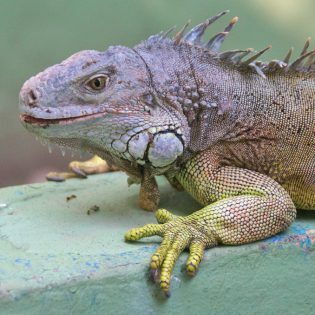 A visit to Samana is usually combined with a visit to Cayo Levantado. Cayo Levantado is one square kilometer big and is sometimes nicknamed the Bacardi island. 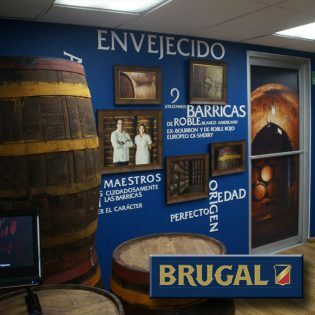 Visit the factory where the authentic Brugal rum is produced and bottled. Don Andres, whom the hotel is named after, is the founder of this factory. 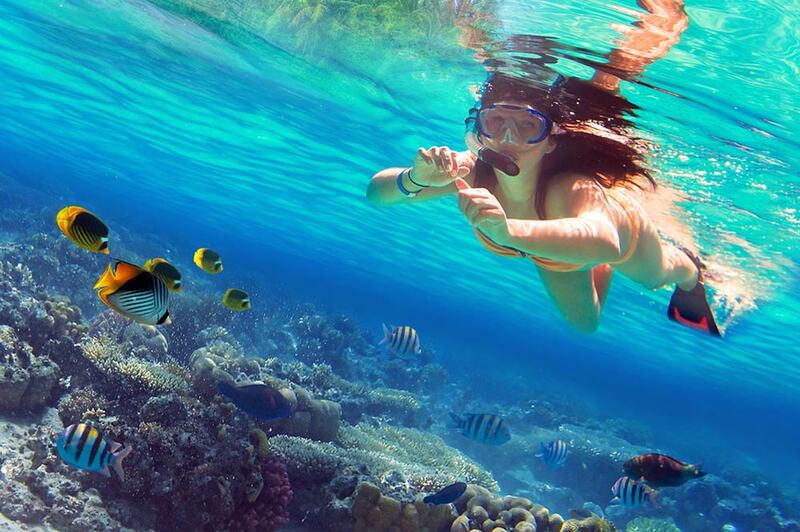 The reef at the beach of Sosúa is a paradise for snorkelers. The reef of Sosúa is circa 50 meters away from the beach. 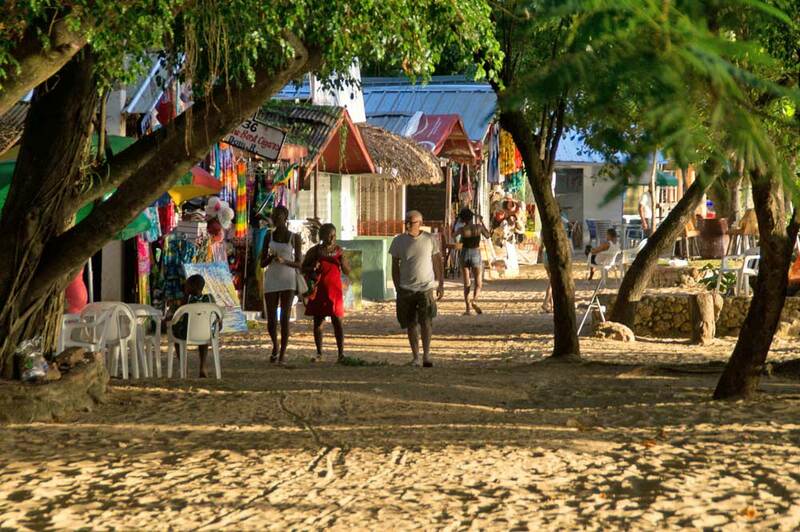 The village Sosúa is long known for its night life. This is still an important attraction, but Sosúa is worth a visit during the day as well! 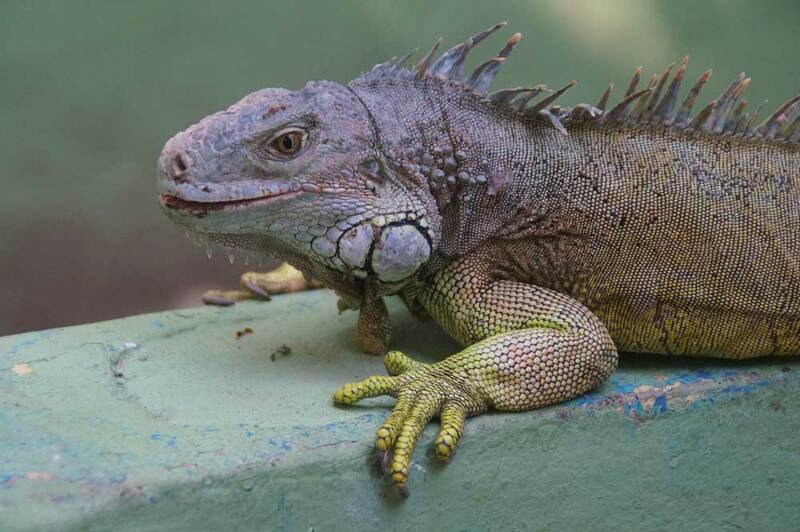 In the nearby Carbarete, there is a small-scale zoo where you can find a variety of tropical animals (such as crocodiles and iguanas). The animals can be observed and sometimes even held. 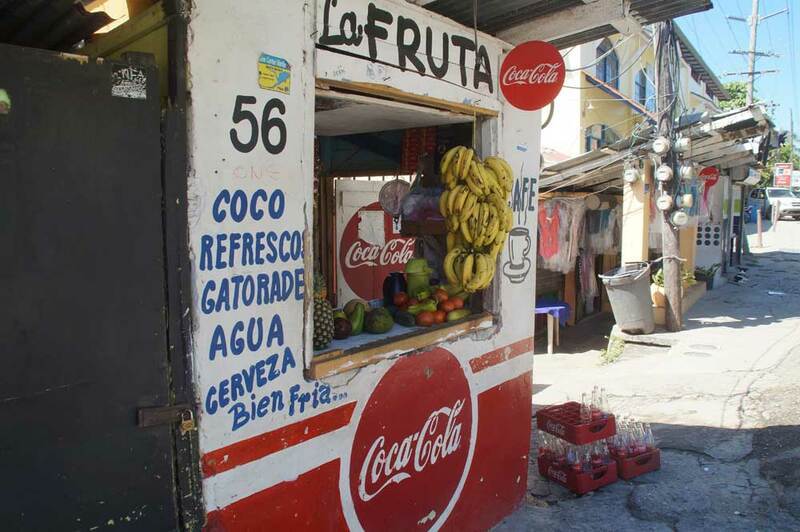 Take the local mode of transport (the 'Guagua') and ride through the area. 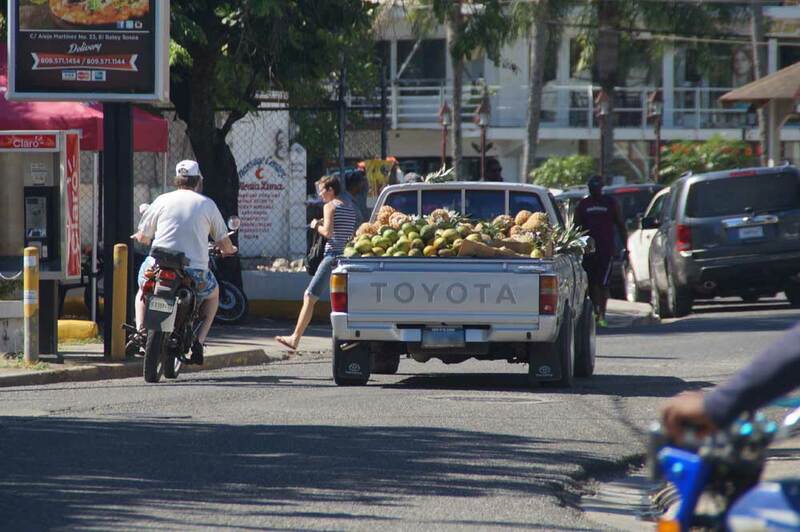 Guaguas are small minibuses which follow the trajectory of (i.a.) the trail Puerto Plata – Rio San Juan. 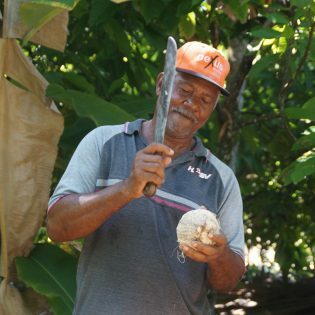 Between Cabarete and Rio San Juan is plantation 'La Jagua'. 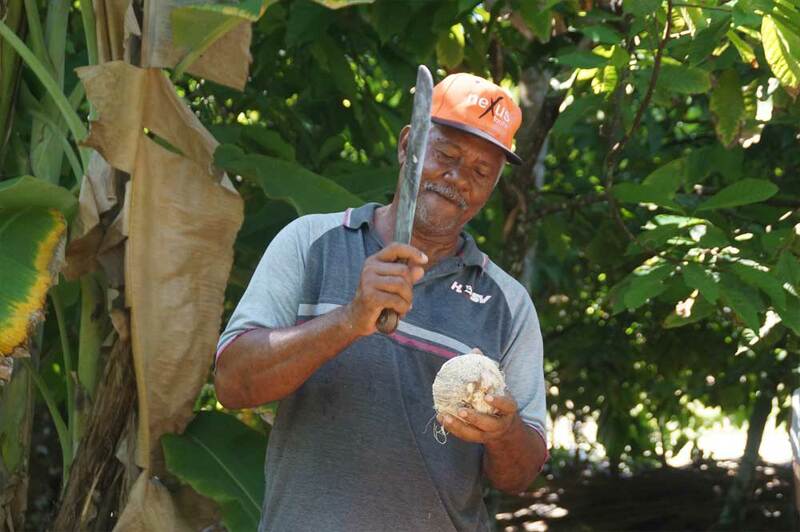 On this plantation, you will find a variety of tropical crops such as cacao-, banana-, carambole- & palm trees and pineapple-, coffee- & tabaccoplants. The products that are harvested from the different fruits can be tasted in a tasting. 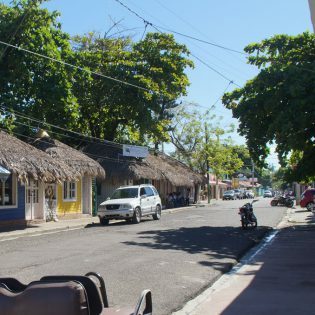 The village Sosúa is a municipality on the northern coast of the Dominican Republic, roughly 20 kilometers east from Puerto Plata on the Atlantic Coast. The city was founded in 1940 by Jewish refugees. This Jewish origin is still visible in the crest. More about this theme can be found in the local Jewish Museum. 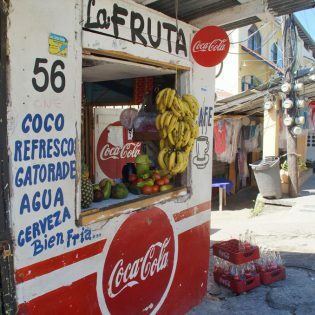 Read more about the history of Sosúa on www.sosuamuseum.org. 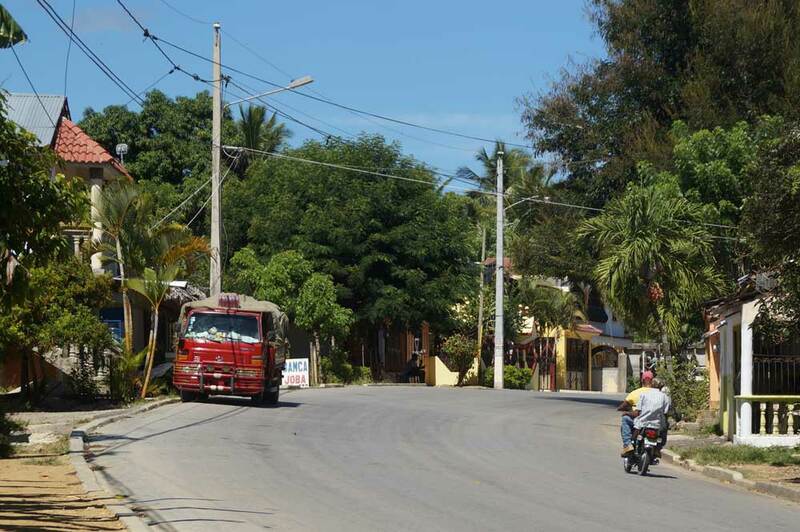 The municipality consists of three districts (distrito municipal): Cabarete, Sabaneta de Yásica and Sosúa. 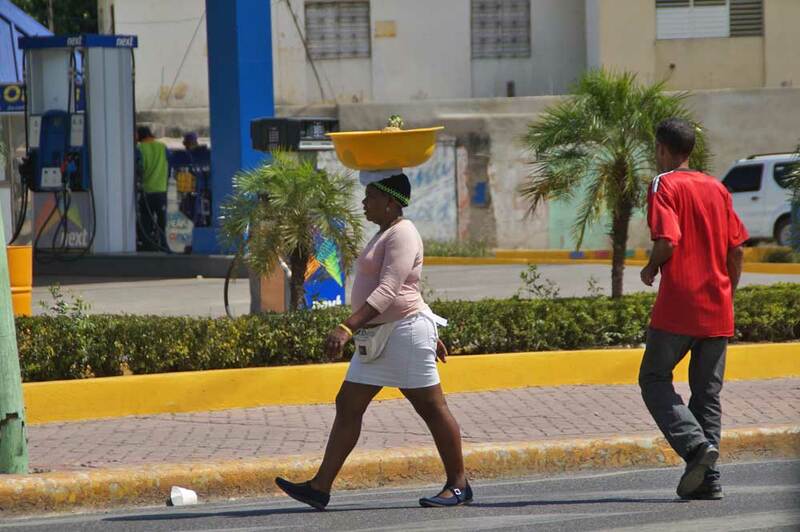 The Dominican Republic creates, together with Haïti, the island Hispaniola. 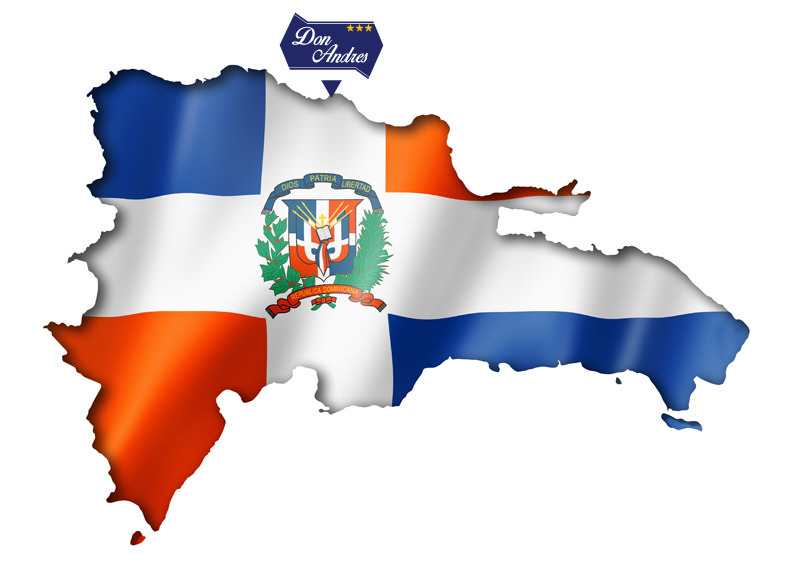 The Dominican Republic takes up roughly two-thirds of the surface. 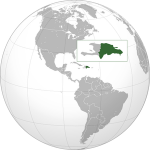 The surface of the Dominican Republic is 48.671 km². With 10,7 million inhabitants (2016), the country is significally less dense than the Netherlands. Roughly three quarters of the inhabitants is a mixture of people with European, Indian and African ancestry. Around sixteen percent of the Dominicans are of white European, especially Spanish, ancestry, and eleven percent of black African ancestry. 95% of the inhabitants is Roman Catholic.